Please clink the link above for more information if you’d like to grow with our farm. We have CSA vegetable shares available now. Please see the vegetable CSA page for details on how you can get a whole season’s supply of delicious healthy vegetables delivered to your door! 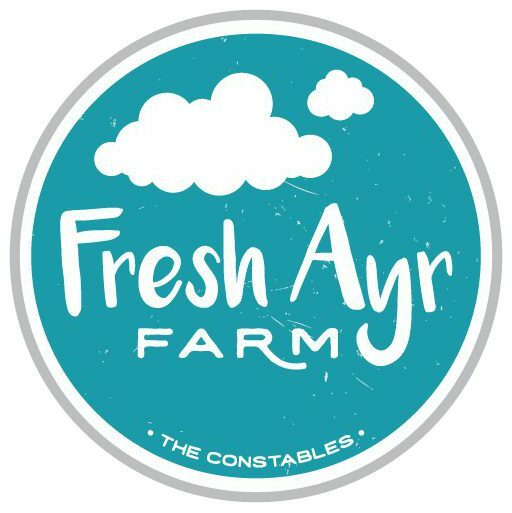 We are a small farm run by Ben and Kate Constable in Ayr, Ontario. Our mission is to raise vegetables and animals as naturally, respectfully and compassionately as possible and to bring great tastes to your table. We are happy to welcome you to our website and hope you’ll stay and have a look around!